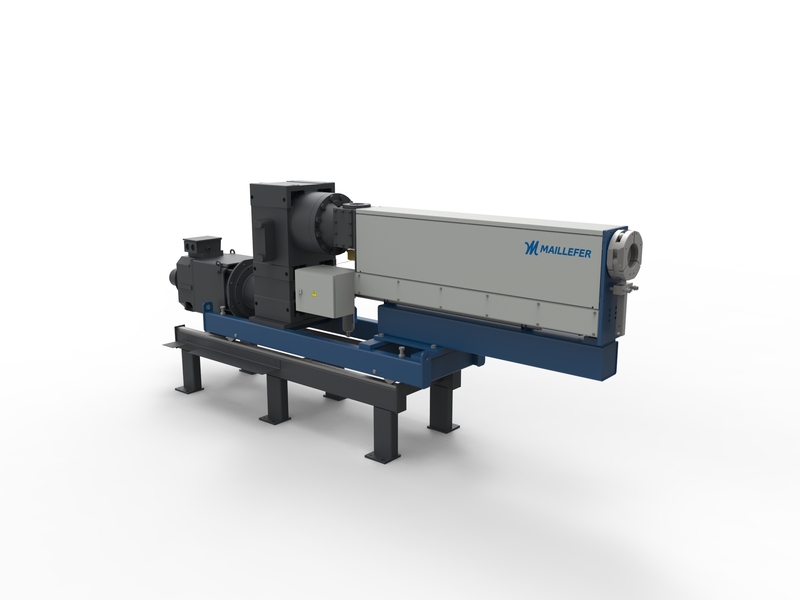 Maillefer multi-purpose extruders are selected for processing both rubber materials and XLPE. Please note that a nitrogen supply and the necessary equipment are needed for XLPE cable production. 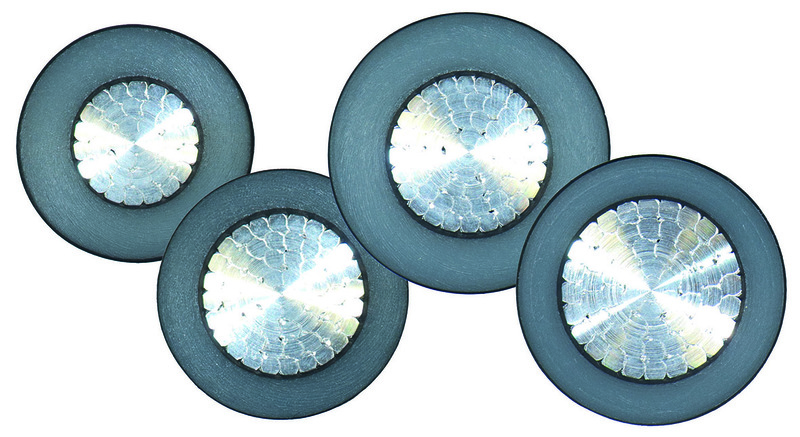 Did you know that a smart CV line can help you in balancing production capacity between rubber and XLPE cables? Our XLPE Value Package provides excellent tools for reducing capacity bottle necks, which may vary between rubber and XLPE cables. In addition the value package gives the freedom for you to react to future changes in the cabel market demand. Production capacity is extended to cover the majority of power cable applications and materials which can be cross-linked.